At Nature’s Best, we only produce product that we would be proud to serve our own families. That means it must be the highest-quality, responsibly caught, sustainably farmed and affordable for the families who want to enjoy it. We have strict criteria for the seafood we select from the sea, and that’s truly what makes us Nature’s Best. Today, you can find our seafood in grocery stores up and down the East Coast. 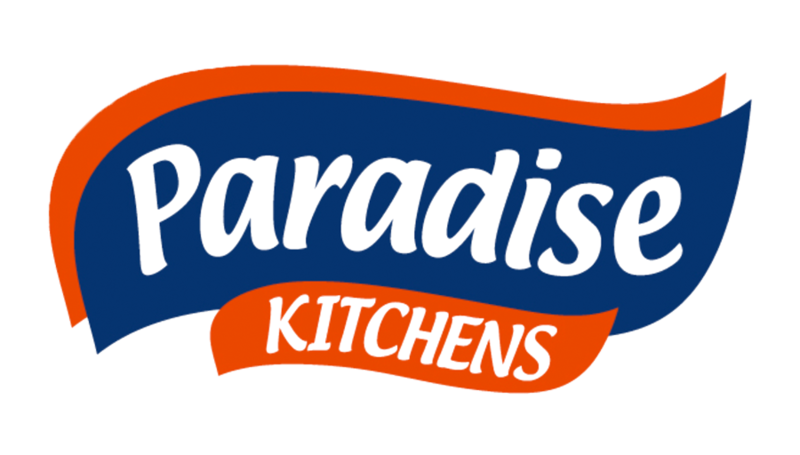 Paradise Kitchens is a leading manufacturer of further processed poultry. We excel in knowledge and expertise in procuring poultry with quality product and lower cost to customers. We are relationship-driven and always take an integrated approach with experienced personnel customer strategy and buyer relationships to ensure success. Paradise Kitchens is dedicated to premium ingredients, culinary creativity and advanced preparation procedures. Our vision is to sustain value and ultimately increase profit for customers in the food service and multi-unit chain account markets. We are committed to providing the best further processed poultry product, and we look forward to discussing your business needs. Some of our offerings include Ready to Cook and Fully Cooked Breaded Chicken Tenders, Ready to Cook Whole Muscle Chicken Nuggets, and Fully Cooked Wings. Seafood Sales and Service is a global importer and distributor offering quality frozen seafood products at competitive pricing. Our clientele includes many of the finest restaurants, seafood markets, country clubs, hotels and grocery stores in the United States and the Caribbean. As a family owned and operated business, we offer a number of advantages not available through conglomerates and publicly traded companies. Doing business this way has helped us build a loyal customer base. Since 2006, First Coast Refrigerated Transport (FCRT) has earned a reputation as a premier provider of reliable, cost-competitive transportation solutions. If you’re looking for a responsive shipping partner offering reliable service, quality solutions, flexibility and experience in managing perishables and dry goods, you’ve found it in us. Our team has over 100 years of combined experience in the trucking and transportation industry. As a full-service transportation company, we focus 100 percent of our attention on service and oversee every detail of your shipment from start to finish.